One of the big questions we’ve been getting this month is about toothbrushing tips for children with special needs. First of all, they need to have an electric toothbrush, simply because it’s hard enough to move their own body and coordinate that, much less coordinating with a toothbrush! They don’t have those motor coordination skills. So, we recommend a Sonicare toothbrush. We know it’s expensive, but it’s also going to be expensive if they get cavities. And not only are cavities expensive, but a lot of our kids have to get sedated to have the cavities taken care of, because they don’t like the dentist or get very overwhelmed. So it’s expensive, but it will be more expensive to take care of cavities and possibly sedation. There are many different types of toothpaste. There are many different brands, textures, colors, flavors, etc. We really need to pay attention to things our kiddos like, and if there are certain colors or flavors that they prefer. Many of the kids we see have oral aversions, which means they can’t stand certain tastes or textures in their mouth, so we have to be very aware of that. One of the best things to do is to talk to your dentist to see if they have a brand they prefer, or a recommendation for a certain type of toothpaste. You can talk to your therapist too, to see if they have any suggestions. We can always try a toothpaste here in therapy, to see if it will work for you at home. 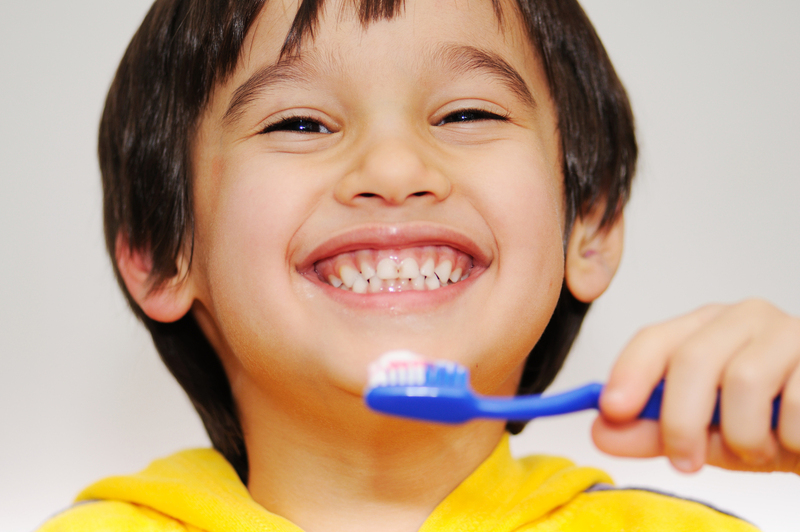 We hope these tips help make toothbrushing easier in your home! What tips can you add?